Well, the Daffodil Tea went of well! Around 30 children painted eggs and a selection of bits and bobs decorated some Easter bonnets too! The Tea and Scones went down a treat and the local groups made some much needed funds to keep them going. I did enjoy the day although I didn't see too much of it. 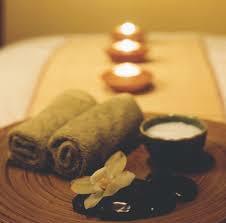 I was in the small studio offering Reiki & Massage therapies. It really was a stress free, fun day!